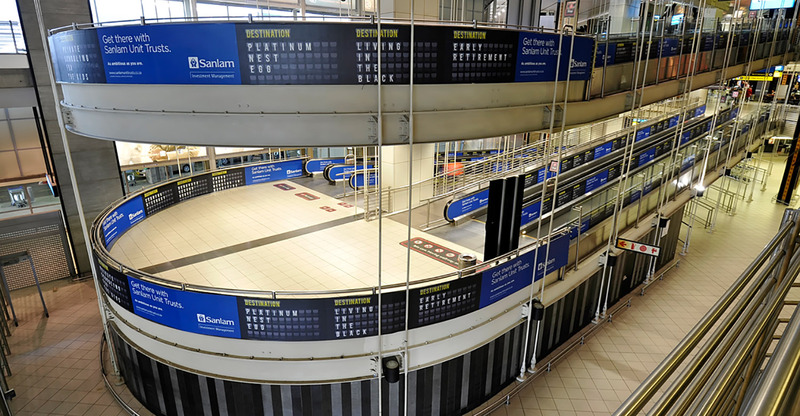 Wideopen provides creative airport advertising ideas by branding high profile spaces in major South African airports. Here brands achieve large-scale exposure in a sought-after environment. 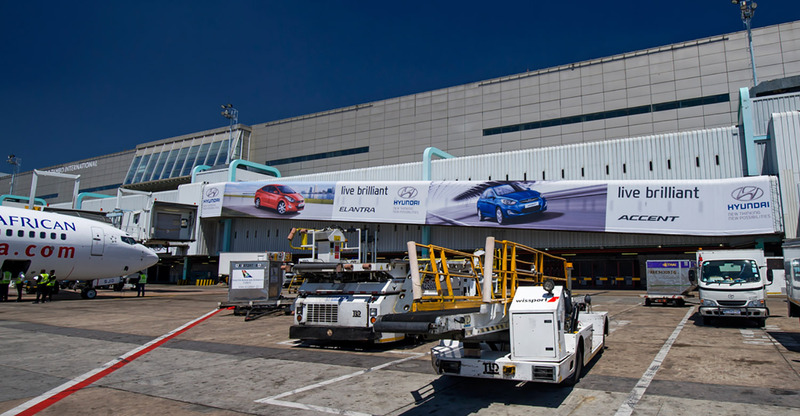 Sites include internal and external air bridges, domestic terminal escalators and travelators, international and domestic lift packages, the Domestic Arrivals Atrium and arrival and departure corridors.